Saturday June 2nd. 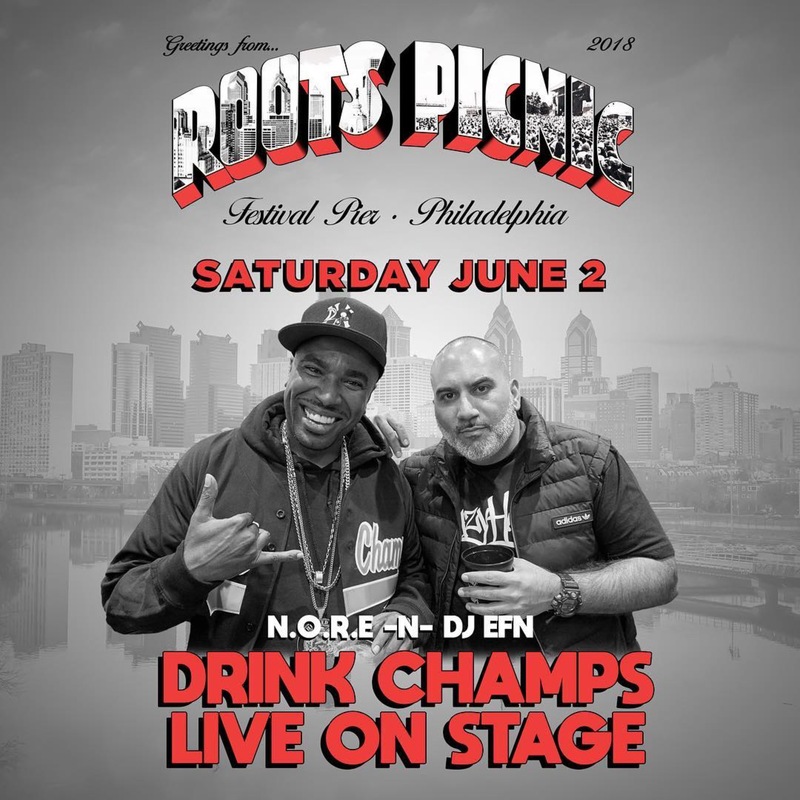 The Drink Champs will conduct a live person of their podcast @ this years The Roots Picnic Annual Music Festival. Director @Rich_Blanco hits us with exclusive behind the scenes footage of the N.O.R.E. 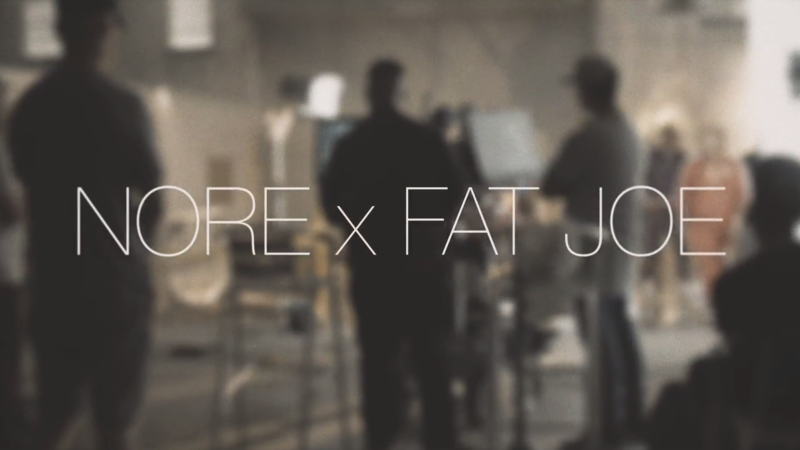 & FAT JOE video – “DON’T KNOW”.